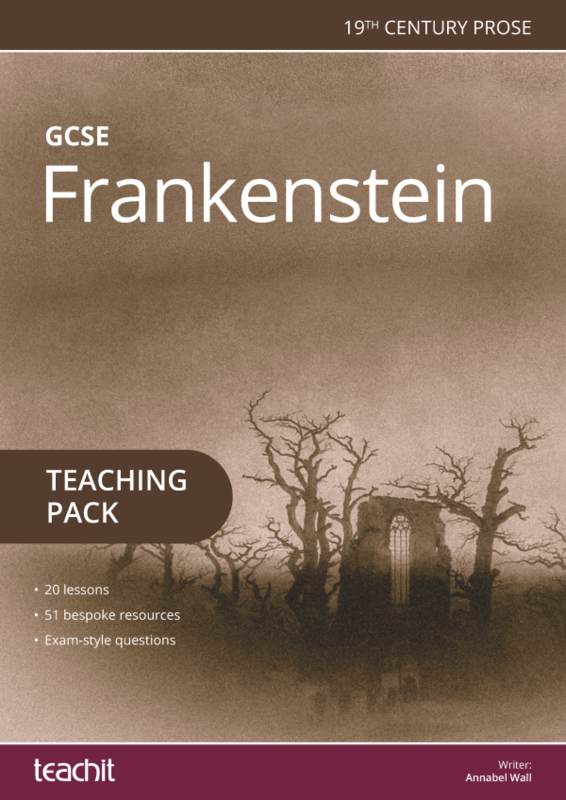 Magic, mystery, comedy and confusion! 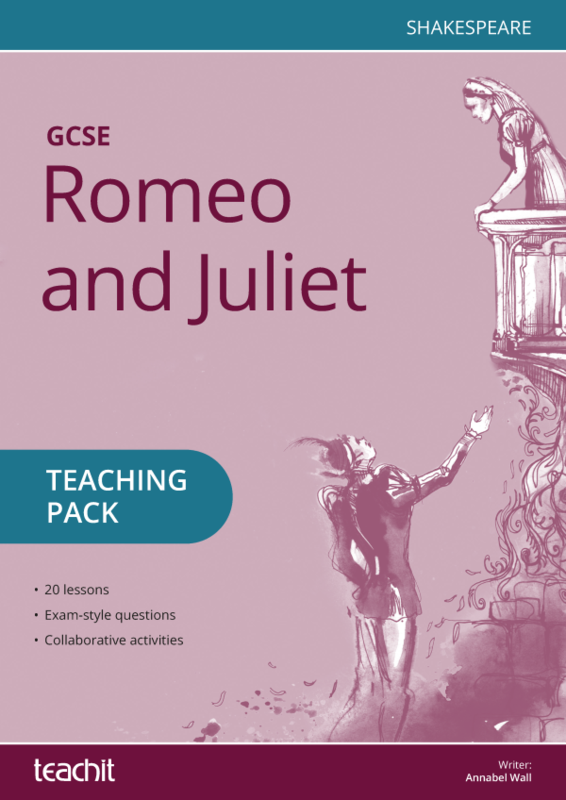 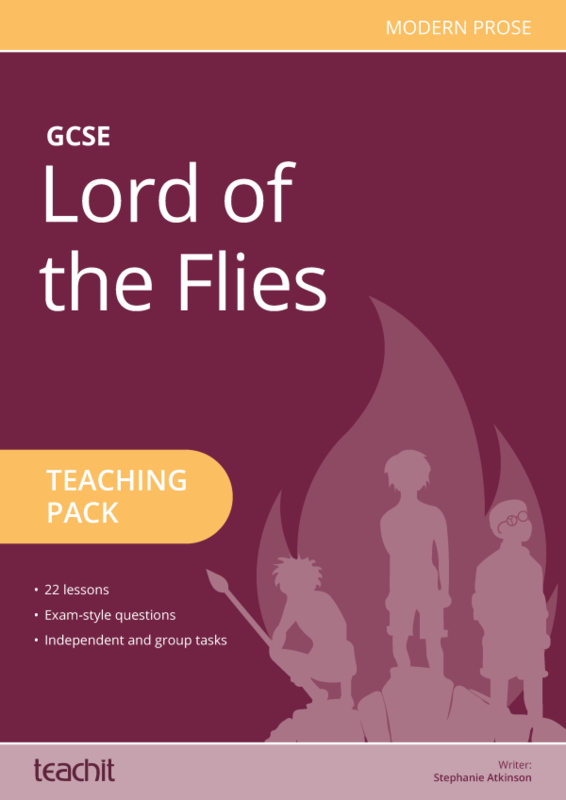 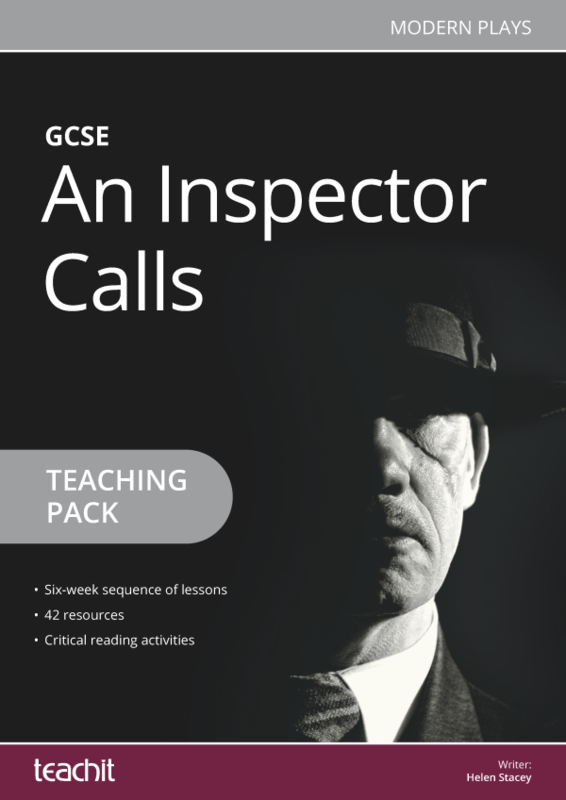 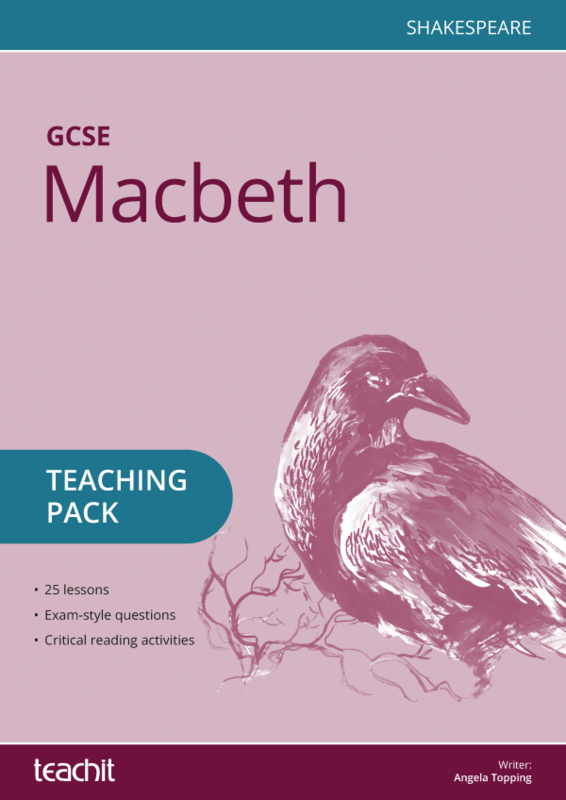 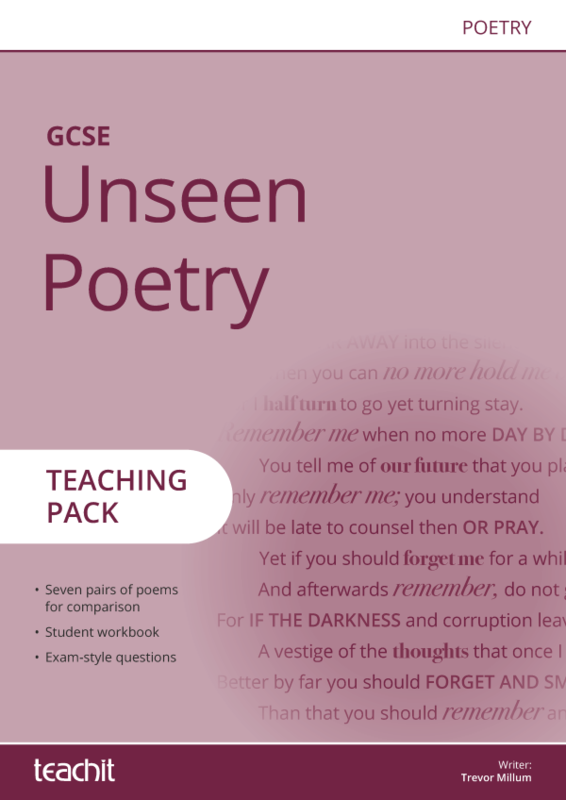 Discover our six-week teaching pack for The Tempest, filled with a mix of analytical and drama activities for KS3 students. 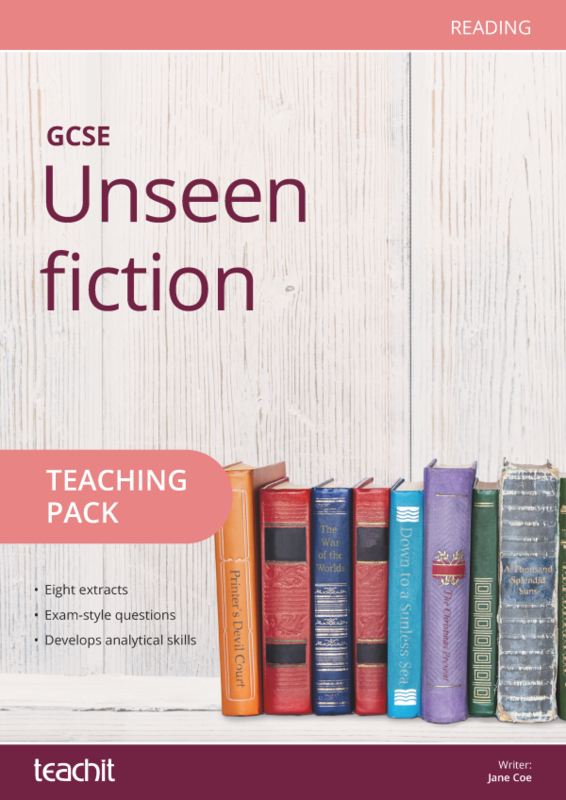 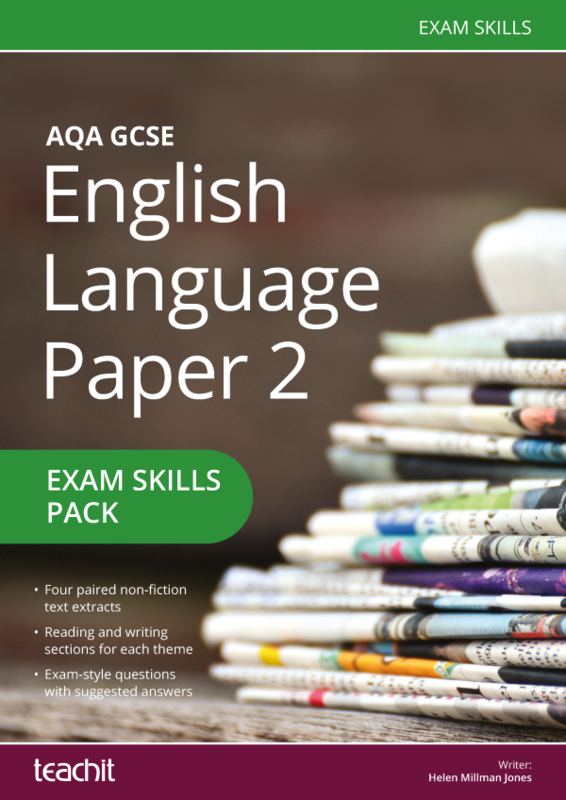 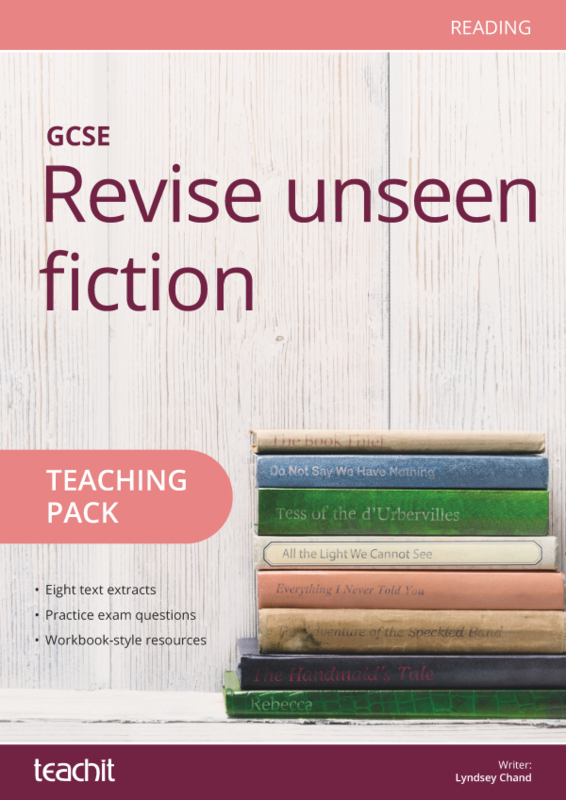 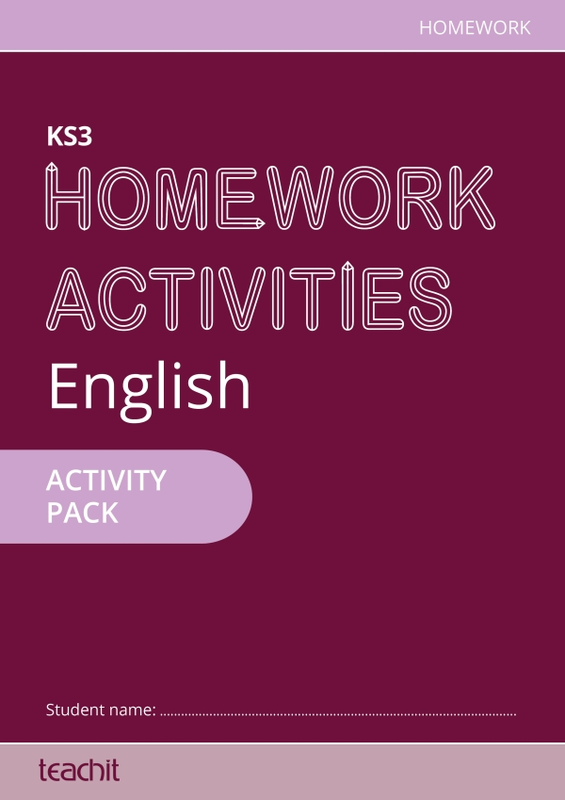 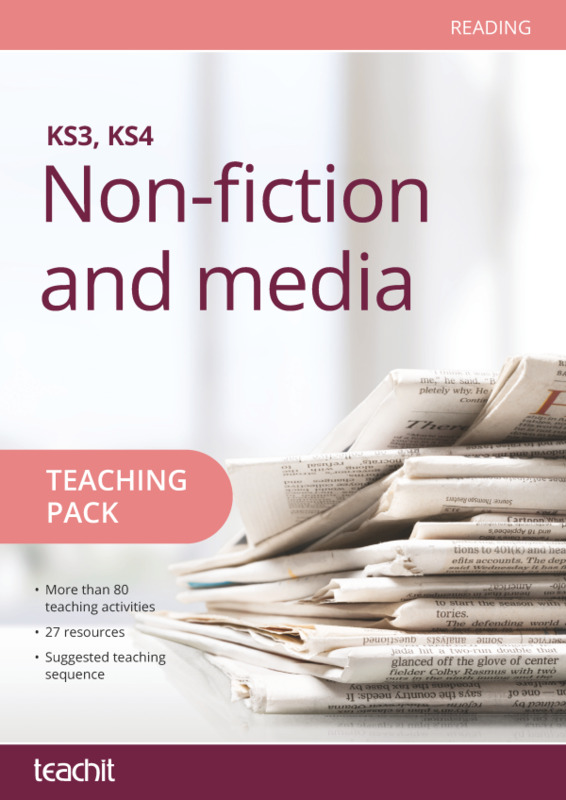 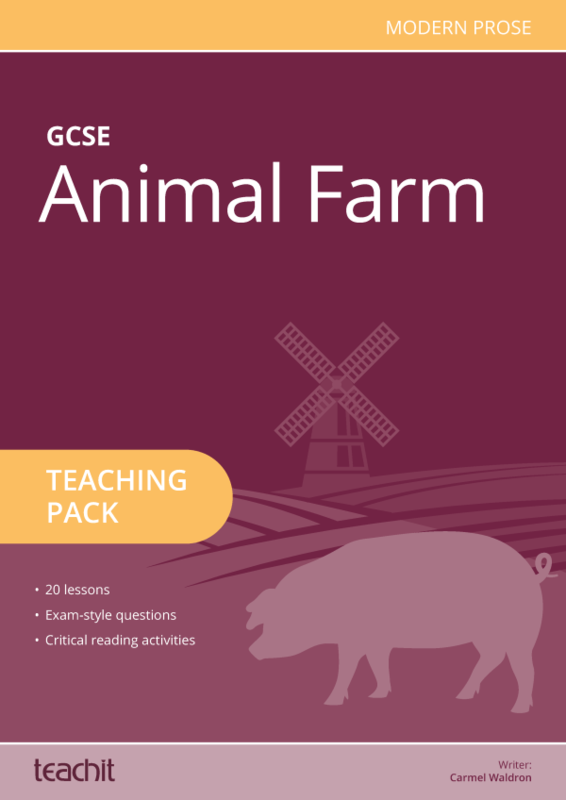 This thorough and detailed pack will guide you and your students through key scenes, focusing on themes, characters and language. 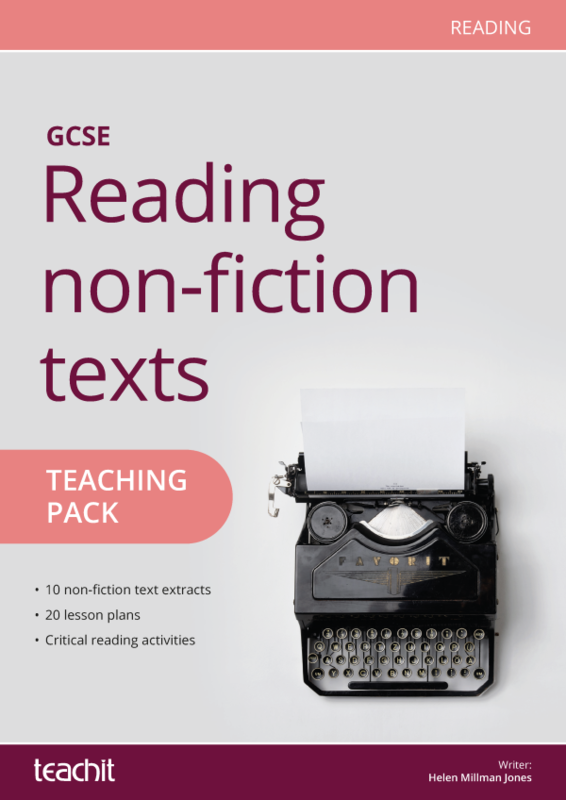 Awesome resource - Thank you so much!